Don't miss a big day ever again. 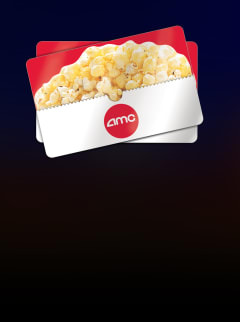 Have AMC eGift cards instantly delivered to any inbox and don't worry about shipping and handling fees. Click Here to check your gift card balance. You can also visit any AMC Theatre or call 1-800-255-0311 for balance inquiries. For Carmike gift card balance inquiries, please call 1-855-241-6678.